Learn the ghostly, murderous and ghastly history of Hillyard. 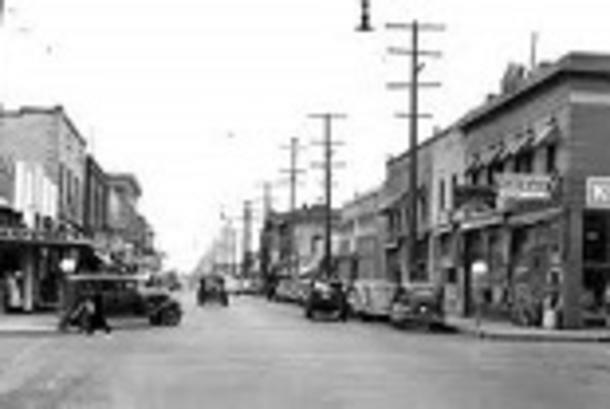 Experience downtown Hillyard, and the dark adjacent North Side. Bus leaves from Hillyard Library, 4005 N Cook Street in Hillyard. Call Inland Empire Tours to make reservations and pay.